You can’t possibly read all of your customers’ survey responses. Text iQ™ can. Often, the most actionable insights are hidden deep in open text responses. Analyzing them is painful. And at scale? It’s impossible. 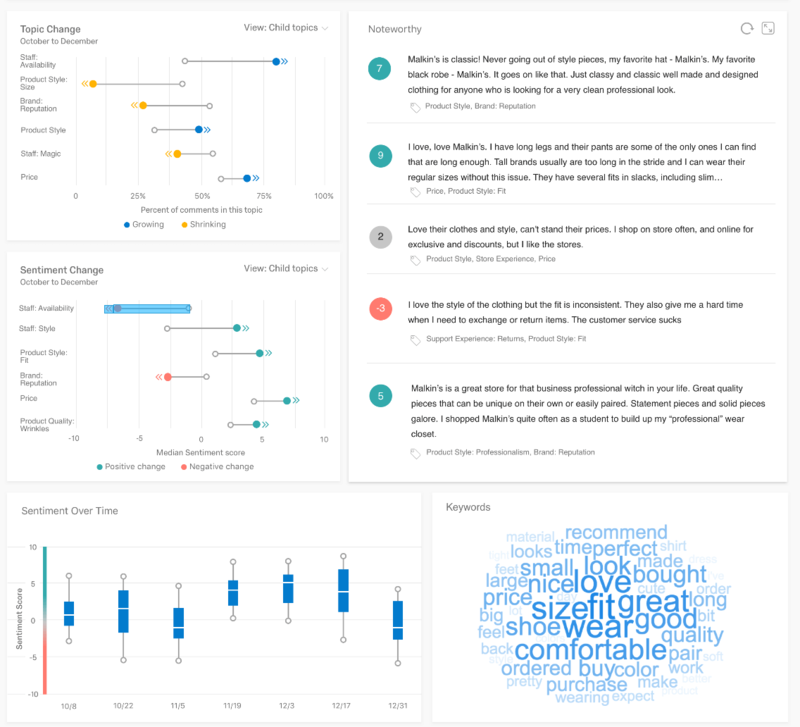 Text iQ - Text Analytics powered by Qualtrics iQ instantly analyzes open text so you can understand what, in your customers and employees own words, matters most. Automatically uncover trends, problems, and opportunities. No manual tagging required. 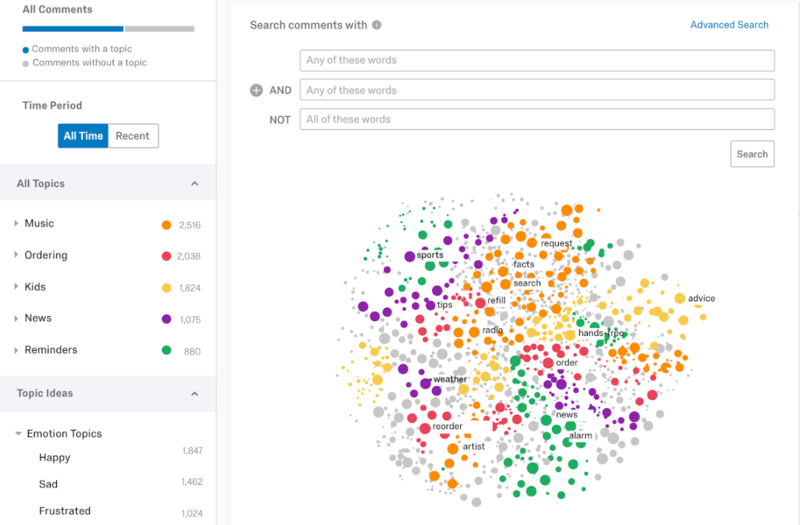 Powerful machine learning and native language processing let iQ discover patterns and trends in open text. Trending topics are automatically brought to the attention of the people that need to see them most. 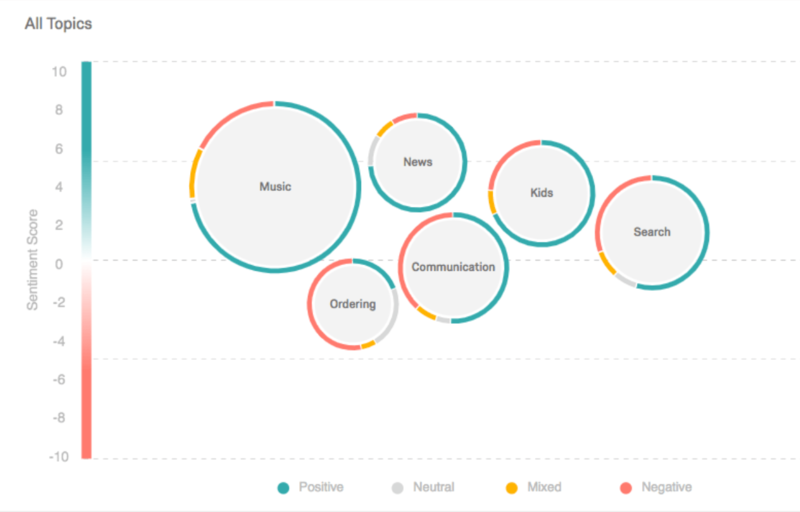 Discovered topics are fully integrated into all Qualtrics reporting functions so they can be classified into topic hierarchies, filtered, analyzed, and shared with ease. Plus, Qualtrics now offers industry text topics to give you confidence in tracking the right topics from day one. Natural language processing automatically organizes comments by topic and assigns sentiment scores to incoming open text feedback. In layman’s terms: You’ll know immediately which parts of your customer journey to focus on next. Text iQ automatically updates reports and dashboards for frontline employees, giving them the insights across all quantitative and qualitative data to make changes in the moment. It’s also monitoring key topics over time. Emerging topics are identified before they evolve into widespread issues—ensuring the changes you make become the results you expect. 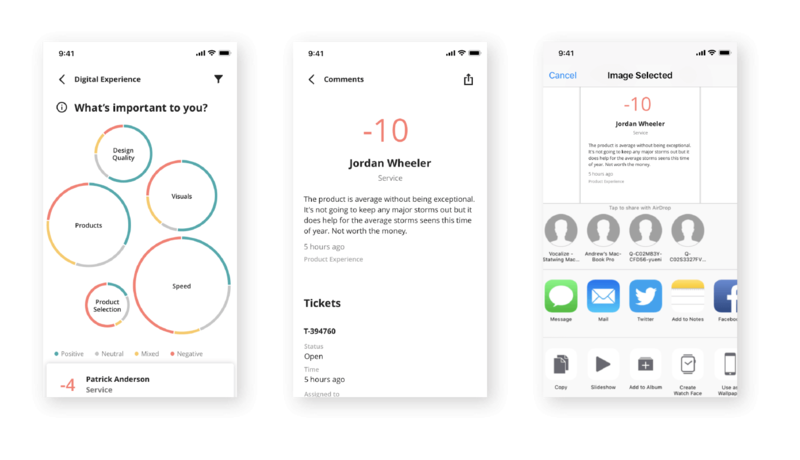 Get full Text iQ features and functionality to analyze, filter, and share insights from your phone with the Qualtrics Mobile app. Download it today on the Apple App Store and Google Play.